Imagine a future where each individual will have a healthcare treatment and care plan exclusively crafted for him/her? Exciting, right? Thankfully, we’re not very far away from that dream. Predictive analytics and Big Data are rapidly transforming the face of healthcare as we speak. Today, as each step in the healthcare chain is digitized, healthcare providers and professionals are accumulating huge amounts of data (patient names, medical history, diseases, prescriptions, diagnostic tests, medical insurance, etc.). However, storing and managing this data in a way that is helpful to the healthcare provider or the patient is immensely challenging because of its sheer size and cost entailed. This emphasizes that expenses in healthcare are rising at an alarming rate and there is an urgent need to implement a smart structure where health records and patient history can be stored in an organized manner, helping to provide both better care and treatment as well as cut down costs. Also Read Are Data Scientists Extremely Stressed & Risk The Possibility Of Burn-Out? Though predictive analytics presents before us a huge opportunity to scale up the quality of healthcare and treatment, we cannot ignore some of the major challenges facing it. One of the primary challenges is implementing analytics within the healthcare systems, which means incurring IT costs, which a lot of providers can’t afford. Data structure issues: A bulk of this data in healthcare is unstructured, fragmented, and dispersed. This makes it very difficult to analyze and aggregate data in such format. Furthermore, it is a known fact that data in healthcare is much more diverse as compared to data from other fields. Security and Compliance issues: When data is stored in such large bulk, security becomes a major concern since we’re talking about confidential patient data. Being stored in a centralized system, this data is freely available and hence, becomes highly susceptible to attacks. Data Storage and Transfer issues: Organizations integrating and analyzing data have to bear a considerable amount of data storage and transfer costs. When data is stored in the cloud, there is a different layer of security related to retrieving, transferring, and loading of patient data. Lack of Skilled Professionals: While it is true that technology is evolving and advancing at a rapid pace, the amount of experienced and skilled individuals who are constantly updating themselves in sync with these new trends is considerably low. Managing such large amount of confidential healthcare data demands a certain level of skill and efficiency. Irrespective of these challenges, predictive and big data analytics hold a tremendous potential to transform the face of the healthcare industry. Healthcare organizations that rely on data analytics can improve on areas as R&D, surgery, genome study, and so much more. The better we can understand the medical history and needs of individual patients, the better we can treat them using a personalized treatment approach. The good news is that Big Data and predictive analytics have already been put to good use in the field of healthcare in many countries. Doctors and patients can now easily keep track of their health through Electronic Health Record (EHR), a digital record where every individual patient’s medical history, demographics, diagnostics tests, etc., are stored and maintained. While doctors can easily make the changes in this as they come, it involves no paperwork and one doesn’t have to worry about data replication. Furthermore, EHRs are programmed in a way that they can remind patients about their upcoming tests, or prescription drugs refill. 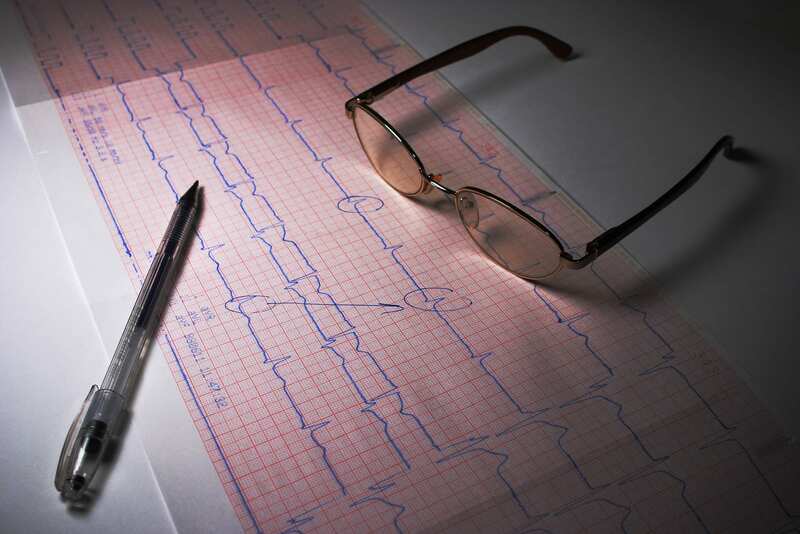 Tools such as Clinical Decision Support (CDS) allow healthcare organizations to analyze medical data in real-time and offer doctors and medical professionals with the necessary advice as they write out prescriptions. Researchers are coming up with personal analytics devices that will continuously gather the patient data and store it in the cloud. Also, symptom calculators are gradually becoming the “recommendation engines” of the healthcare industry enabling patients to self-diagnose their health problems. Suppose you have the flu, you just need to go online and enter your symptoms in the symptom calculator and the software’s algorithm will match you with others who have had similar symptoms and also show you the diagnosis that was most common. Approaches like ask a doctor online, online consultation, digital prescriptions etc have also emerged lately. Thus, it is needless to say that with predictive analytics in the scene, the future of healthcare industry sure does look promising. 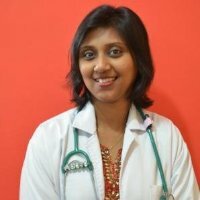 Dr Aditi Gupta Jha has been a practising physician for over 6 years now, working at the emergency department of hospitals like Fortis and St. Philomena's. She has completed her M.D and was awarded Doctor's degree from Angeles University Foundation, Philippines. She is also the consulting physician & chief editor at JustDoc, a platform that connects patients with top doctors via online consultation.